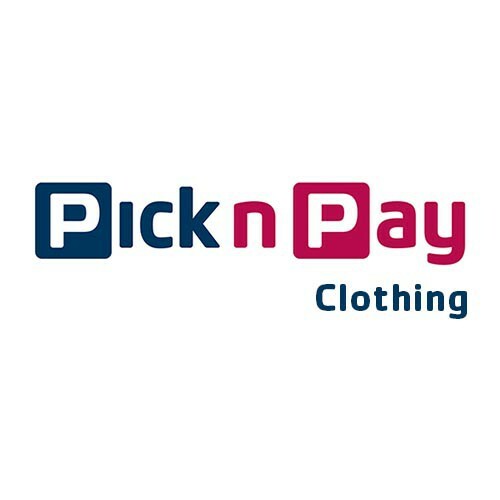 Pick n Pay offers customer's fantastic quality clothing at the best prices. There is something for everyone in the family, from mom and dad to brother, sister and even baby. In its infancy days, clothing was only available in the Hypermarkets but today clothing can be found in more than 120 Supermarkets, 20 Hypermarkets and we've recently opened our 37th clothing stand alone store. For everyday leisure wear, check out the great range from our own house brand, REAL CLOTHING COMPANY. Or take a look at the super-comfy range from the Fresh Produce brand. For the man who can't get enough of the outdoor life, Hippocreek is just what you're looking for. Exclusive to Pick n Pay is the American brand Cherokee which is perfect for the fashion trend-setter. Not only is the quality absolutely amazing but it has a price to match - and there are loads of gorgeous colours to choose from. So do yourself a favour and visit a store near you.